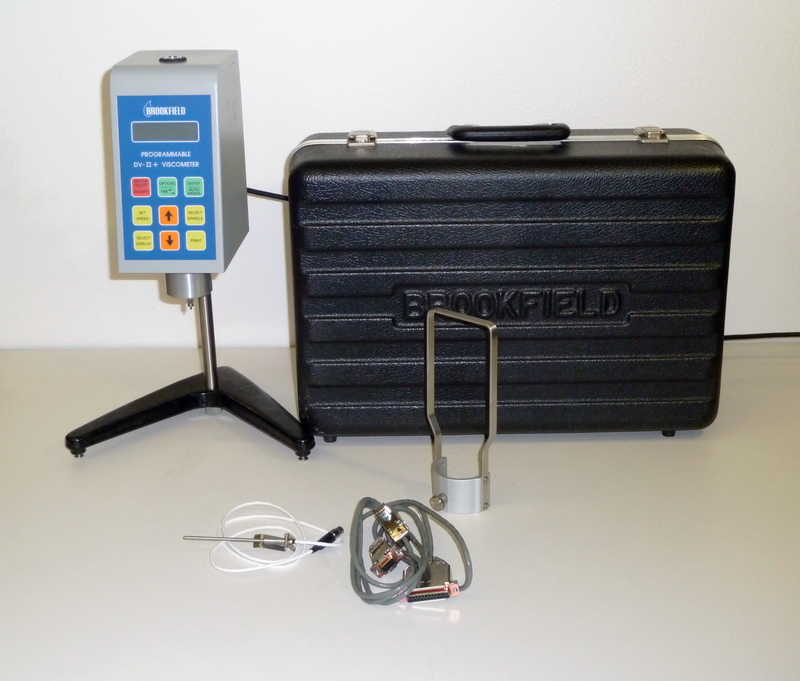 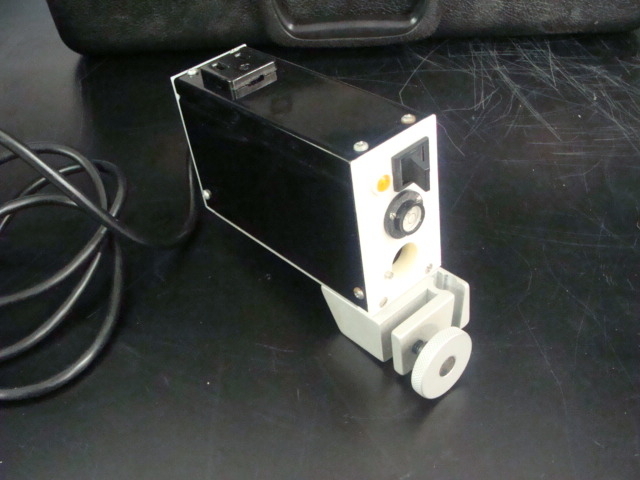 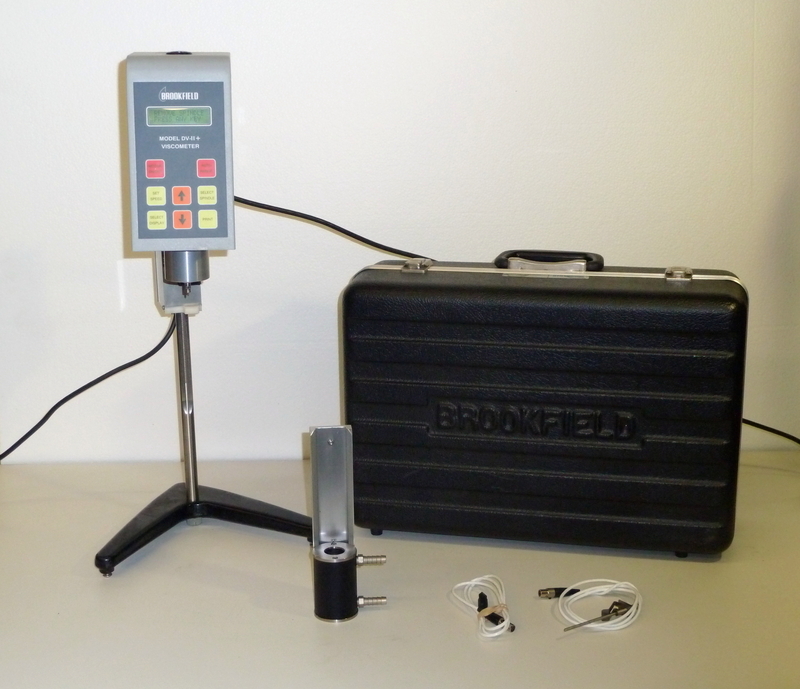 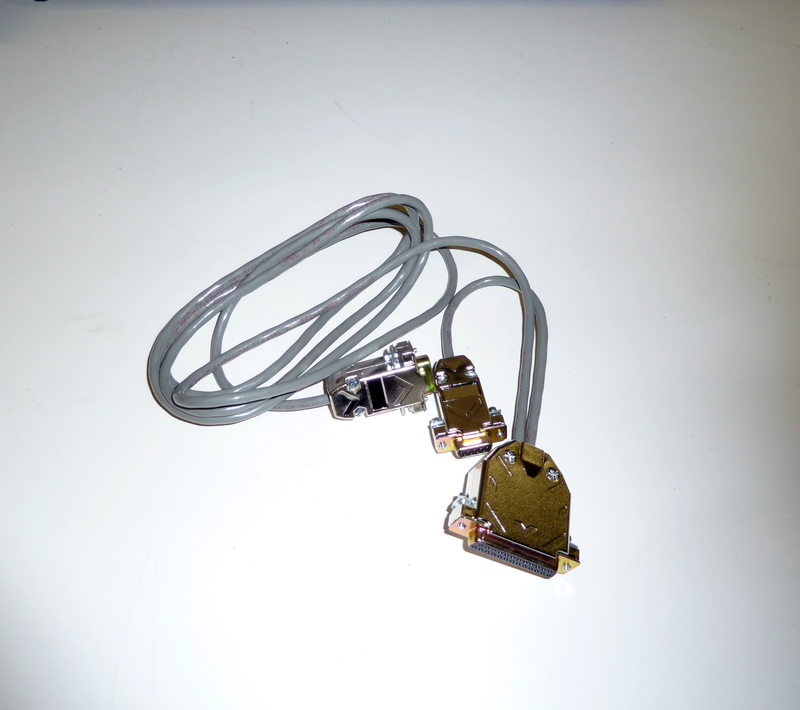 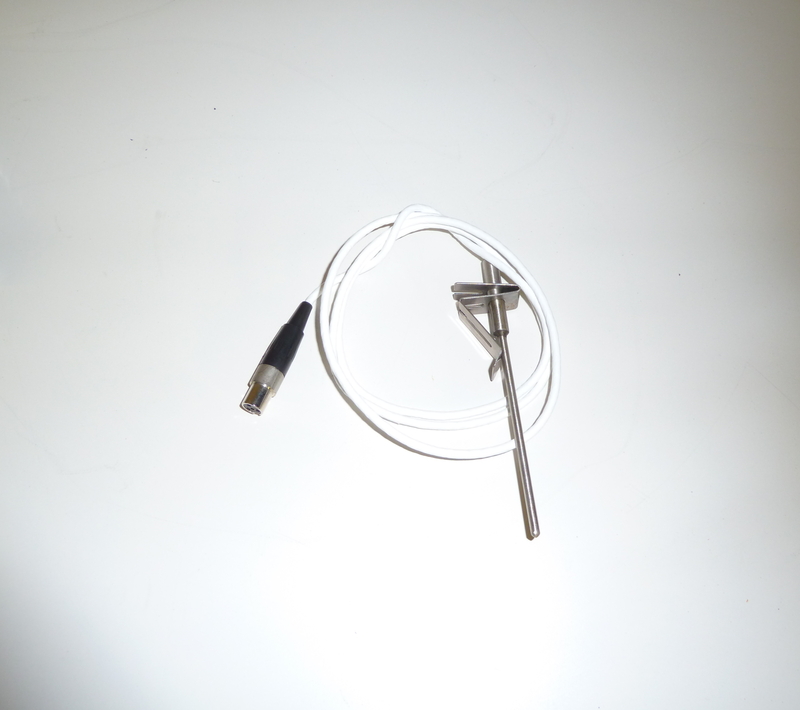 Brookfield Small Sample Adapter Comes with case. 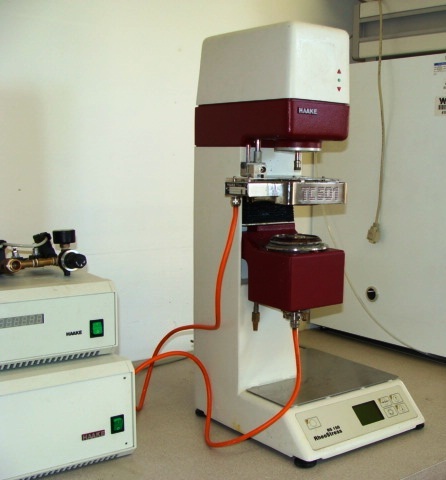 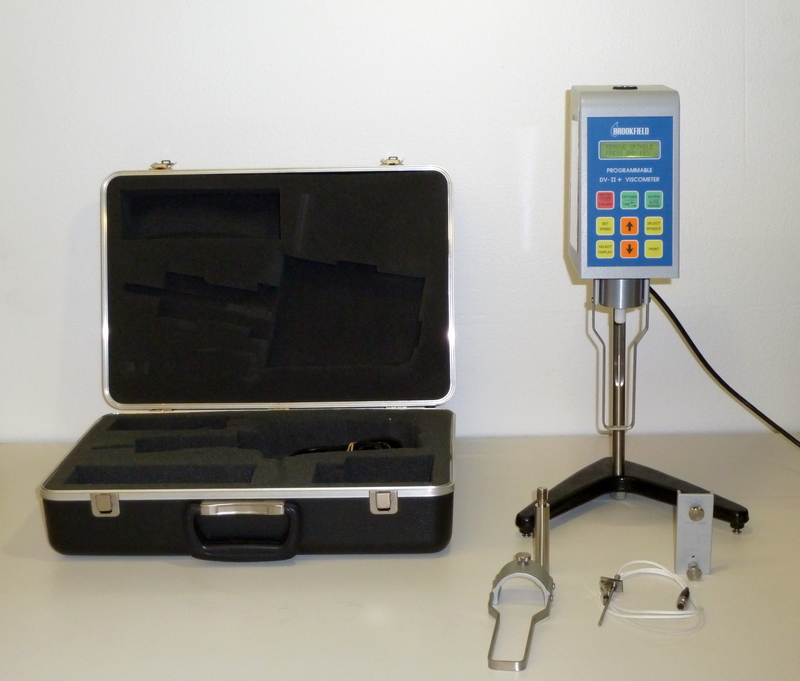 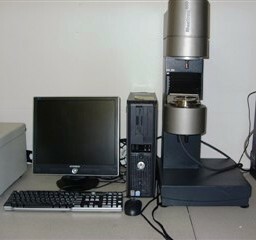 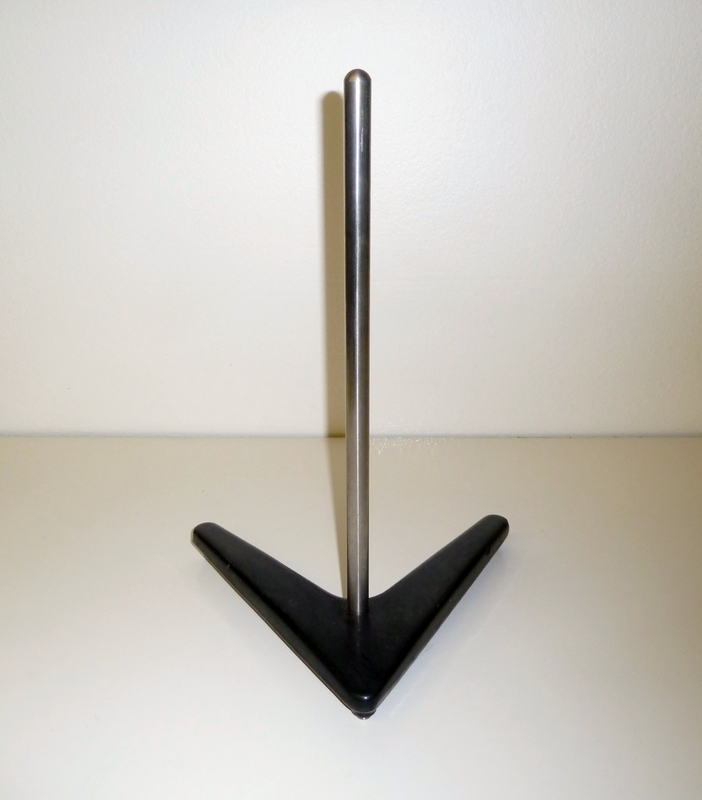 Brookfield Viscometer / Rheometer Stand Can use manual or motorized clamp. 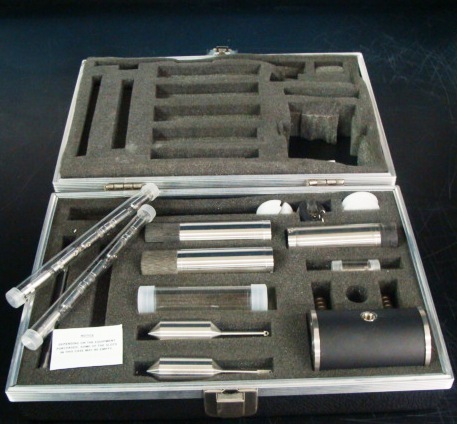 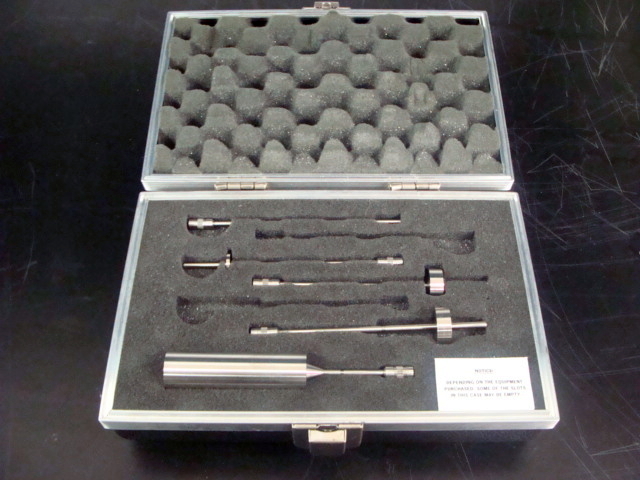 Brookfield Viscometer/Rheometer RV/HA/HB Spindle Set Set of Brookfield RV viscometer Spindles and case. 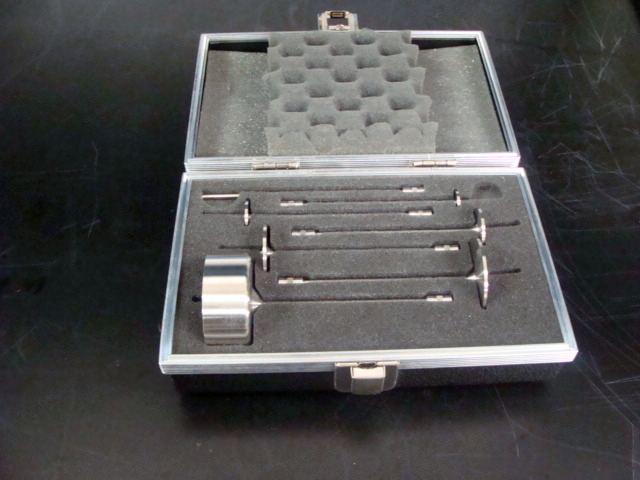 It includes spindles 1,2,3,4,5,6,7. 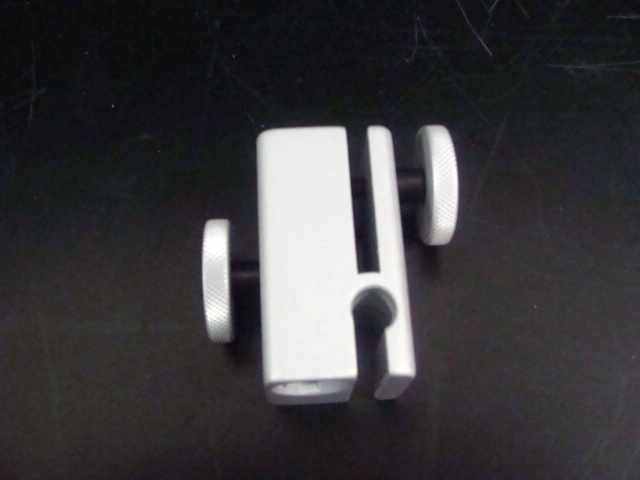 Brookfeild Stand Manual Clamp Asy.